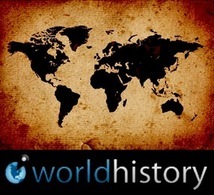 A place for students to blog once a week about history topics that interest you. All students are required to write one blog post and three responses per week to receive credit. Students should now have 14 topics and 42 replies (Feb 7th).